The daily protein shake for healthy weight loss. Plus epic smoothie recipe! The daily protein shake for healthy weight loss PLUS epic smoothie bowl recipe! This is a special collab with one of our monthly blog partners, NuBody. We’ve been trying to lose weight (body fat) since November last year. 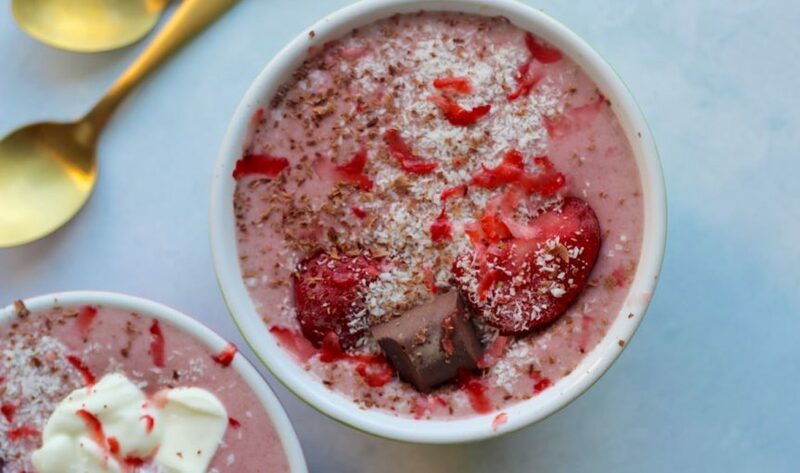 We’ve been adding a protein shake for healthy weight loss (we actually add it to the below epic smoothie bowl recipe!) and we’re loving it. Coz it’s full of good stuff and it’s super yum. We’re not trying to or planning to lose 10 kgs in some crazy fast way, we’re not on a quick fix mission, we’re not going to impact our health negatively to lose weight. 100% been there and done that! 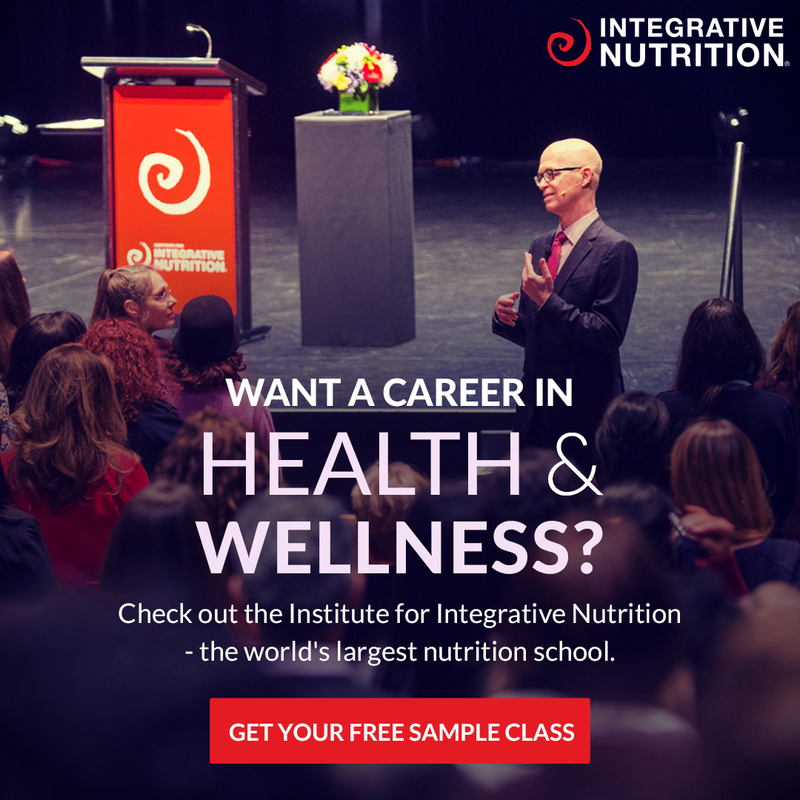 We’re on a health mission: to feel the best we’ve EVER felt. With energy, with body image/self love, with mindset, with spirituality, with exercise! This is a collab with our epic blog partner NUBODY. We love everything about them, not only because… epic products but they’re the real deal. They created NUBODY to help themselves… which is now helping many. The founders are 3 business owners and Mum’s who each put on over 20kg during their pregnancies and then struggled to lose it after. After trying a bunch of meal replacement and protein shakes and different diets they found Nuzest products. Taking the Nuzest protein and greens worked for them. They all lost weight and felt better than ever. So they created a monthly subscription box which includes the Nuzest Clean Lean Protein Smooth Vanilla, Nuzest Good Green Stuff, recipe cards, work outs and some free goodies from other healthy brands. Yay! NUBODY was born! The best bit for you is that NUBODY is offering a special 2 week trial just for us Merrymakers. When you checkout use promo code: MERRY2W for a lil discount too! We actually tried Nuzest products way back in 2014, loved them but simply got out of the habit of taking greens and protein. This is why we love NUBODY, it’s a subscription so you’re always on top of your protein powder supply. How many times have you gone to make your morning smoothie and dayyyyummmmm no protein powder *sad face*. All the time? Yah, us too! What’s this daily protein shake made of? It’s a pea protein. From European golden peas to be exact. It’s 88% protein and contains over 4 times the protein content of meat, fish or eggs. Perfect for you if you’re vegan, vego, lactose free, gluten free, sugar free, real food etc etc. It’s even lectin free, soy free and nut free. Yah, only good stuff! Helps your body grow and repair. The protein is a ‘complete’ protein, meaning it has all 9 essential amino acids, essential for good health. You feel good after drinking it. You don’t get bloated, gassy, burpy or sick after this protein powder. It’s super easy to digest. As we mentioned before, it’s super high protein and it’s also low carb. If you’re following a low carb diet or a LCHF lifestyle it’s the perfect supp to add to your smoothies. The smooth vanilla flavour is oh so delish. Seriously. This smoothie is the yummiest thing everrrr. Take it as a quick shake, boom, easy as. Or do what we do and make your morning smoothie extra good for you and of course extra freaking yum (you should defs do this!). Head on over HERE for even more info on NUBODY! Ok! This is the smoothie we’ve been enjoying for brekky (every darn day pretty much… it’s bloody hot ATM!). It’s super filling, delish and 100% quick and easy. If you make it let us know what you think. Pps. don’t forget about your special discount and 2 week trial! 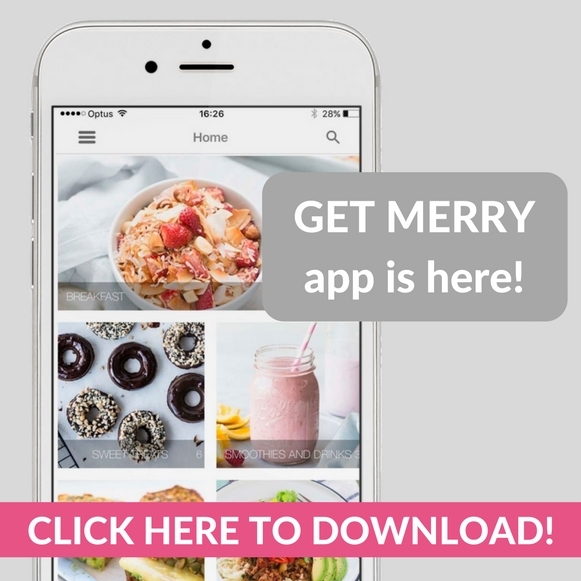 Head on over to NUBODY and use the MERRY2W promo code when you checkout yay! Yay! Chuck all the smoothie ingredients into your blender and whiz until nice and smooth. Pour into a bowl and decorate with whatever you like! Make sure it looks pretty! Swap the strawberries to whatever frozen fruit you like!